PIERRE, S.D. – Gov. Dennis Daugaard announced today that the state of South Dakota will not operate a state health insurance exchange but will maintain control of insurance regulation in South Dakota. Unless the federal healthcare law is repealed, a health insurance exchange must be operated in every state by 2014. The federal government will directly operate and fund exchanges in those states choosing not to operate state-run exchanges. South Dakota joins other states that have chosen not to run their own exchanges. 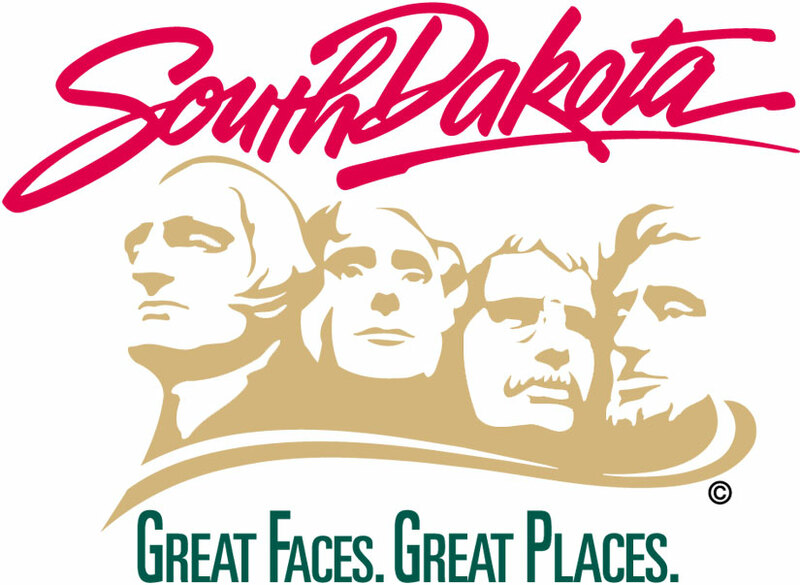 “After extensive research and analysis, it has become very apparent that operating our own exchange will simply not work for South Dakota,” Gov. Daugaard stated. A cost analysis completed by an independent company found annual operating costs of such a state exchange would range from $6.3 million to $7.7 million, or $2 to $3 per person, per month. “The federal law requires exchanges to be self-sustaining by 2015, which means we would either have to charge a fee to South Dakota citizens using the exchange, or increase taxes, neither of which I am willing to do,” the Governor said.